WASHINGTON, Dec. 22, 2017 – The U.S. Department of Agriculture’s (USDA) Animal and Plant Health Inspection Service (APHIS) issued a movement permit to Mr. S. Claus of the North Pole, a broker with Worldwide Gifts, Unlimited. The permit will allow reindeer to enter and exit the United States between the hours of 7 p.m. December 24, 2017 and 7 a.m. December 25, 2017, through or over any U.S. border port. In addition to the normal disease testing requirements, flying reindeer must undergo additional tests to ensure they will be able to safely handle significant changes in altitude and temperature throughout their journey, and are fit for landing on rooftops. On this year’s health certificate, the accredited veterinarian noted that one of the reindeer named Rudolph was positive for “red nose syndrome,” however, it was also explained that this is normal for him and not an animal health concern. The veterinarian also verified the reindeer have been vaccinated against any diseases they could encounter on their trip around the world. At the request of Mr. and Mrs. Claus, APHIS also completed a courtesy welfare and humane treatment check of the reindeer facility. Mr. Claus and his staff passed with flying colors. They will arrive pulling a wooden sleigh with jingling bells attached, filled with brightly wrapped gifts. Port personnel will clean and disinfect the runners and underside of the sleigh at the time of entry, and will also conduct a short visual inspection of the reindeer. Mr. Claus will also have his boots disinfected and will thoroughly wash his hands. These measures are intended to prevent the entry of any livestock diseases the team may encounter during deliveries to farms around the world prior to entering the United States. Mr. Claus has also provided an advance list of what port personnel should expect upon their arrival. This includes a variety of food items, all of which come from approved locations and none of which pose a threat to U.S. animal or plant health. 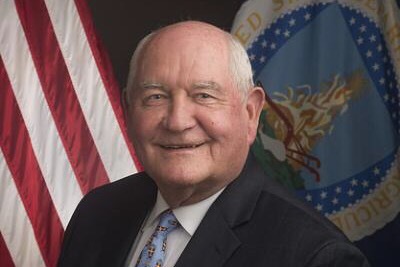 “As we do every day, we work diligently to ensure the health of American agriculture. Mr. Claus and the reindeer can safely continue their journey across the country and around the world, spreading holiday cheer as they go,” said Secretary Perdue. WASHINGTON, May 10, 2017 – Acting Deputy Under Secretary Roger Glendenning today announced that USDA is providing zero-interest loans to two rural energy providers to help business and residential customers lower energy use and costs. USDA Rural Development provides loans and grants to help expand economic opportunities and create jobs in rural areas. This assistance supports infrastructure improvements; business development; homeownership; community services such as schools, public safety and health care; and high-speed internet access in rural areas. For more information, visit http://www.rd.usda.gov. PROCESS EXPO, is the nation’s largest trade show for all segments of the food and beverage industry. Occurring only once every two years, PROCESS EXPO will take place September 19-22, 2017 at McCormick Place in Chicago, IL. 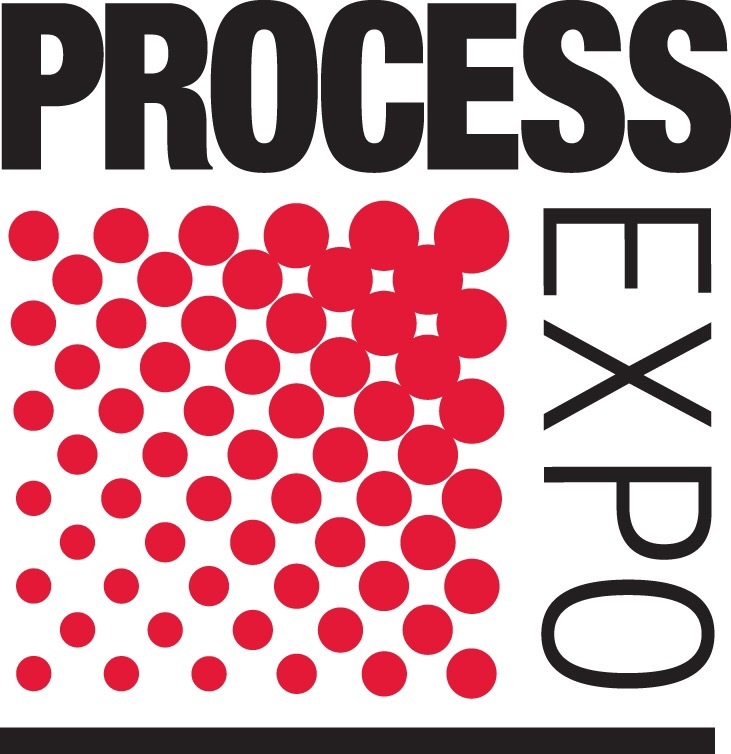 Produced by FPSA, PROCESS EXPO is the nation’s largest trade show dedicated to bringing the latest technology and integrated solutions to all segments of the food and beverage industry. Some 19,000 attendees representing the full spectrum of food manufacturing are expected to attend, along with some 600 food processing and packaging equipment exhibitors from the dairy, meat/poultry/seafood, beverage, bakery, prepared foods, confectionary and pet foods sectors. PROCESS EXPO is a participant in the 2017 International Buyer IBP Select Program.